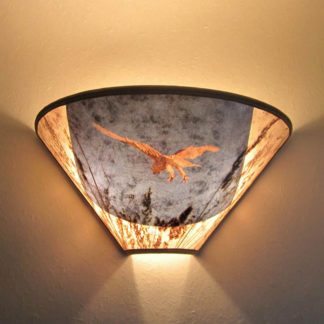 Our hand-toned parchment paper is a versatile translucent material providing a clear indirect light. 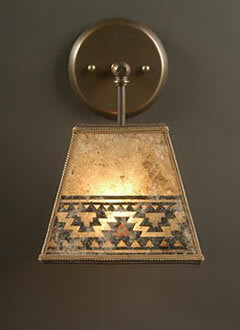 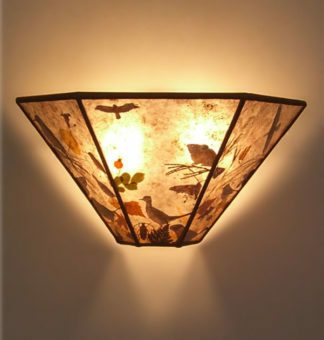 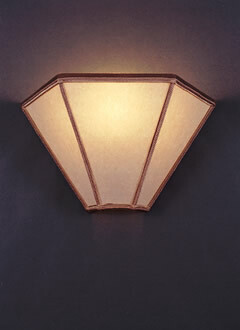 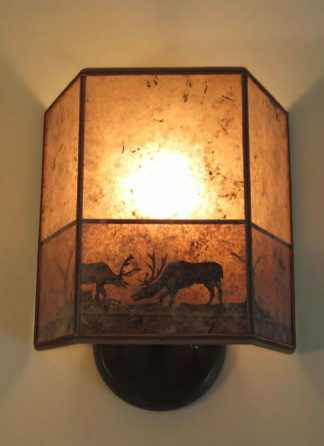 These sconces are very adaptable fitting with a range of design schemes. 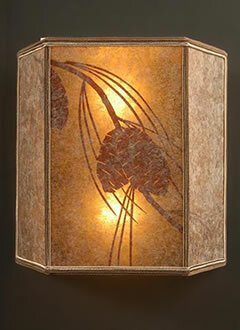 Parchment and trim samples are available upon request.